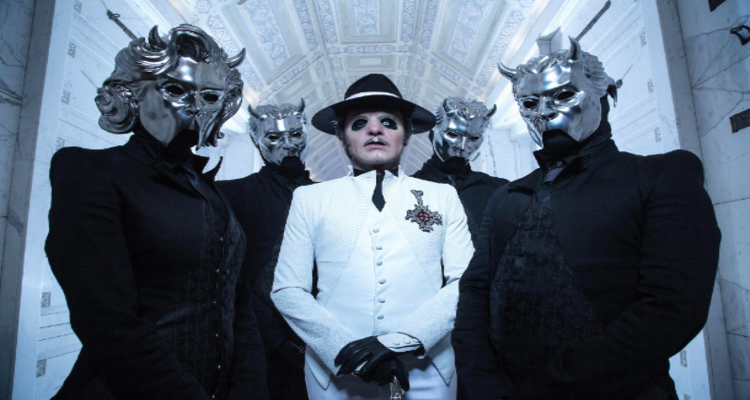 Artists are becoming more and more creative with debuting their new material, including Grammy Award-winning rock band, Ghost. They recently treated fans to an early debut their track, “Dance Macabre,” which is featured on their upcoming fourth album, Prequelle. It’s no surprise that social media is one the primary marketing tactics for promoting content, especially for musicians. 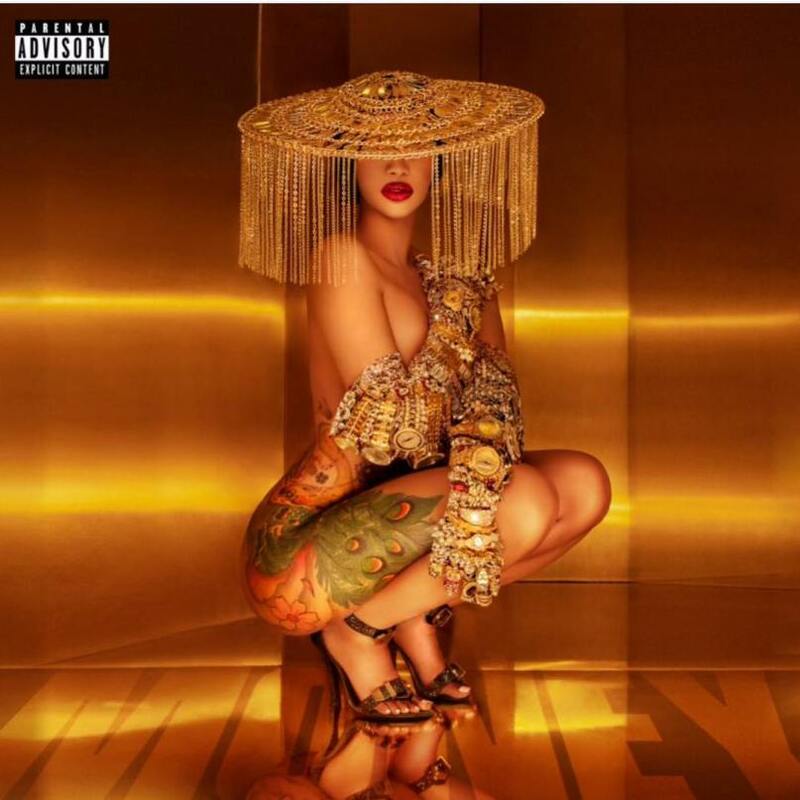 While many artists around the world utilize Facebook, Instagram, Snapchat and Twitter to promote and tease their newly released music, few have debuted an song on Instagram Stories. “Dance Macabre” ficially released on May 18th, but fans were able to exclusively listen to it earlier on Ghost’s Instagram story, @thebandghost. It received reactions from Metallica axeman Kirk Hammett, pro wrestler Chris Jericho, Anthrax drummer Charlie Benante, former Pantera frontman Phil Anselo, Orange Is The New Black across Jessica Pimentel, Deftones’ Chino Moreno, Best Coast’s Bethany Cosentino and Avenged Sevenfold singer M. Shadows. Prequelle comes after Ghost’s third studio album, Meliora, and its accompanying EP Popestar, which brought the Swedish rock band into the limelight. The band made their network television debut performing the album’s lead single, “Cirice,” on CBS’s The Late Show With Stephen Colbert. Prequelle is set to release on June 1 Loma Vista Records, and is currently available for pre-order now. You can also catch Ghost on tour!